We’re glad that your family is interested in Scouting and we hope you and your child will have a great adventure with Pack 167. We meet at 6:30, every Monday night at Good Shepherd United Methodist Church. Pack 167 has been meeting in Charlotte, NC for several years and continues to thrive due to the dedication of its volunteer leaders and parents like you! We all believe that Scouting is an important part of the physical, mental, and spiritual development of our children. For an in-depth look at our policies, check out our Pack 167 Handbook. To keep up with your Scout’s achievements and advancements, visit our Pack 167 Scoutbook page. how much does pack 167 cost? 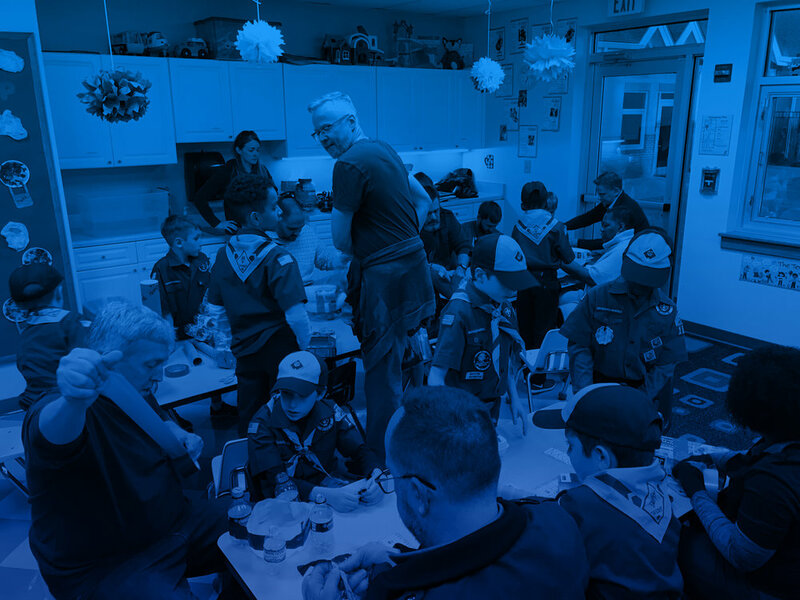 WHAT ACTIVITIES DOES PACK 167 DO?